1st prize in the engineering competition La-Ferté-Steg Stuttgart in cooperation with Peter and Lochner, Beratende Ingenieure für Bauwesen GmbH  | German Bridge Building Award 2006 in the category foot and cycle path bridges. 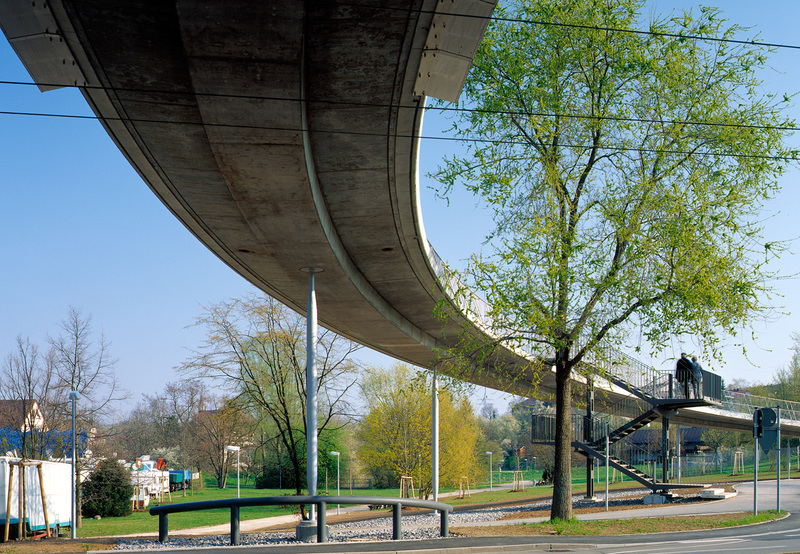 The La-Ferté bridge – an engineering structure as a design element of the landscape. 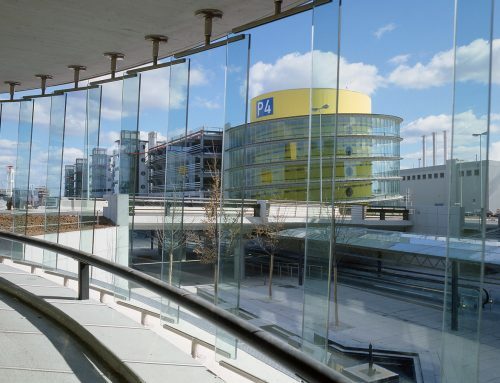 The La-Ferté footbridge creates an important pedestrian and cycle path connection via the very busy Haldenrainstrasse in Stuttgart-Zuffenhausen with four lanes and a central tram route. 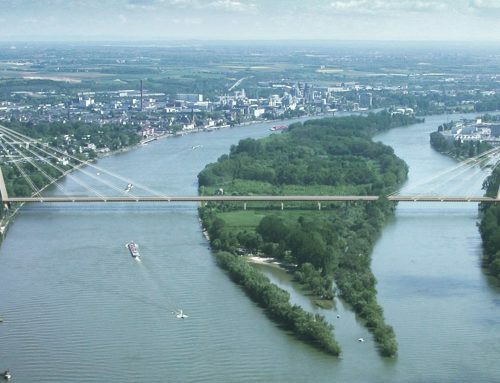 The existing terrain situation, on the one hand a steep embankment and on the other hand the extensive park on the opposite side of the road, is the basis for the solution of an asymmetrical beam bridge. The bridge runs with constant curvature and gradient. It is supported by only six slender supports. For those in a hurry, a steel staircase is available in the middle of the bridge for quick access and exit. 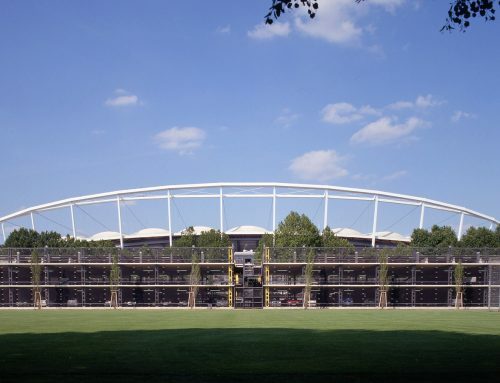 Aesthetic added value During a ceremony at the TU Dresden on 13 March 2006, the La-Ferté bridge in Stuttgart Zuffenhausen was awarded the German Bridge Construction Prize 2006 in the category of foot and cycle path bridges. The jury expressly points out that this design emerged from an engineering competition and thus once again proves that engineering competitions make a significant contribution to building culture. It is a harmonious engineering structure that convinces in all details and blends in perfectly with its surroundings. 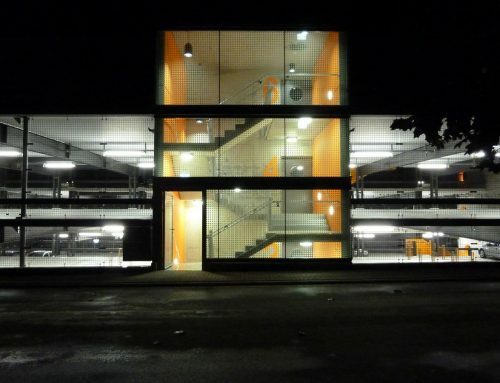 The bridge is the result of interdisciplinary cooperation between various offices. 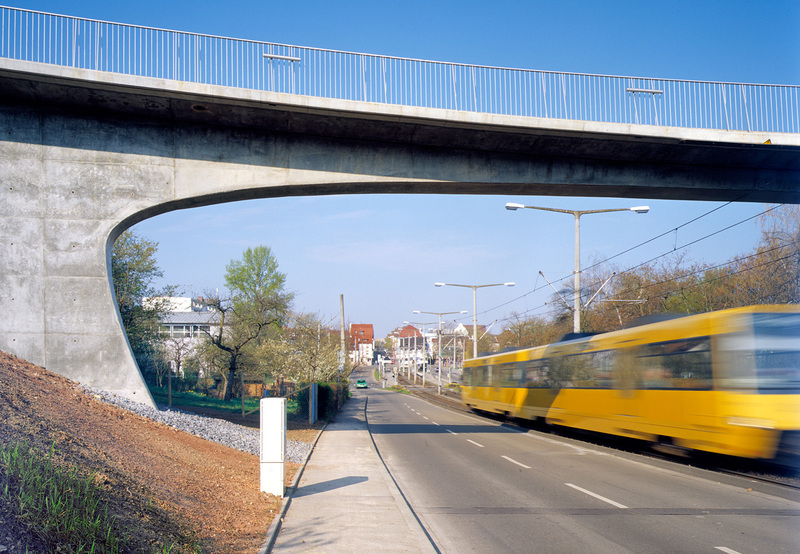 The German Bridge Building Award 2006 is awarded by the Federal Chamber of Engineers and the Association of Consulting Engineers VBI. The award is under the patronage of the Federal Ministry of Transport, Building and Housing and is a contribution to the Building Culture Initiative.